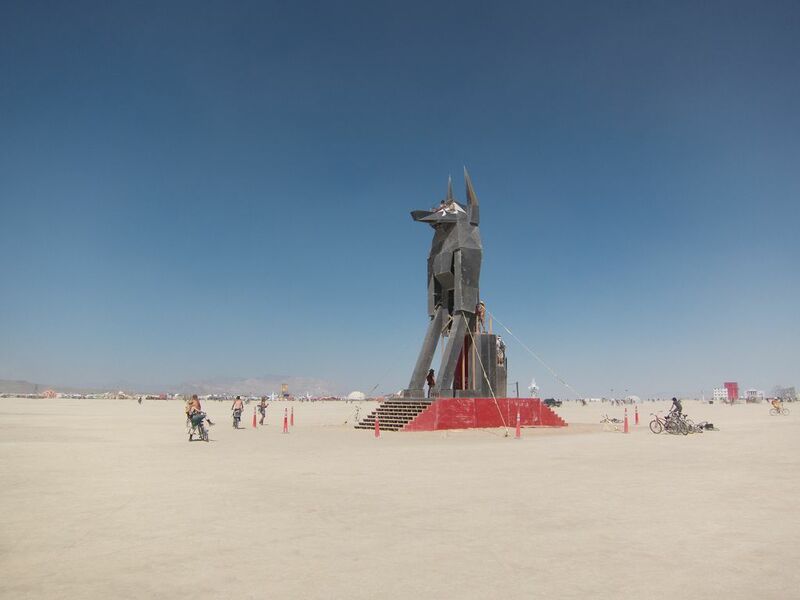 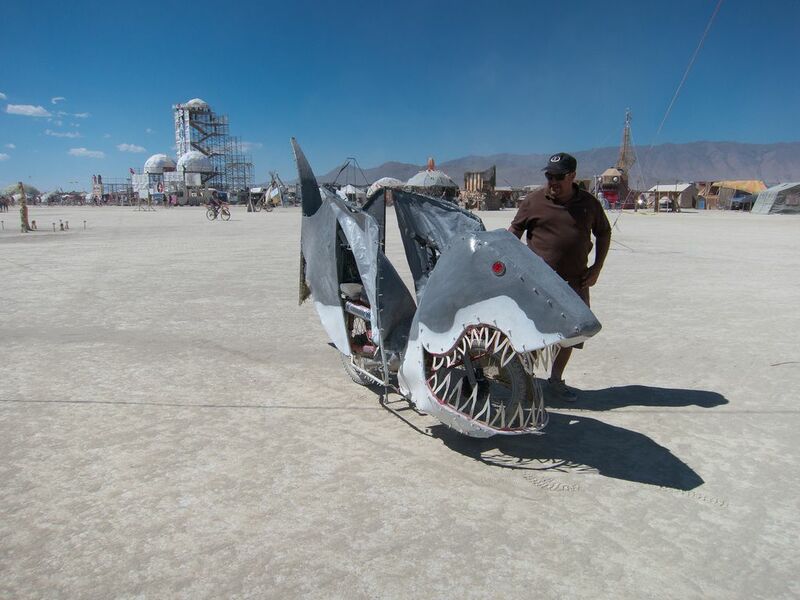 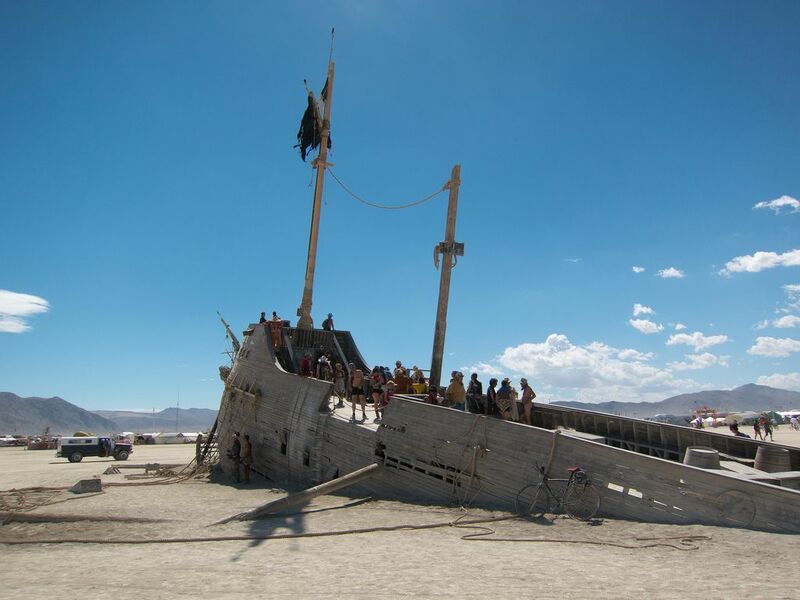 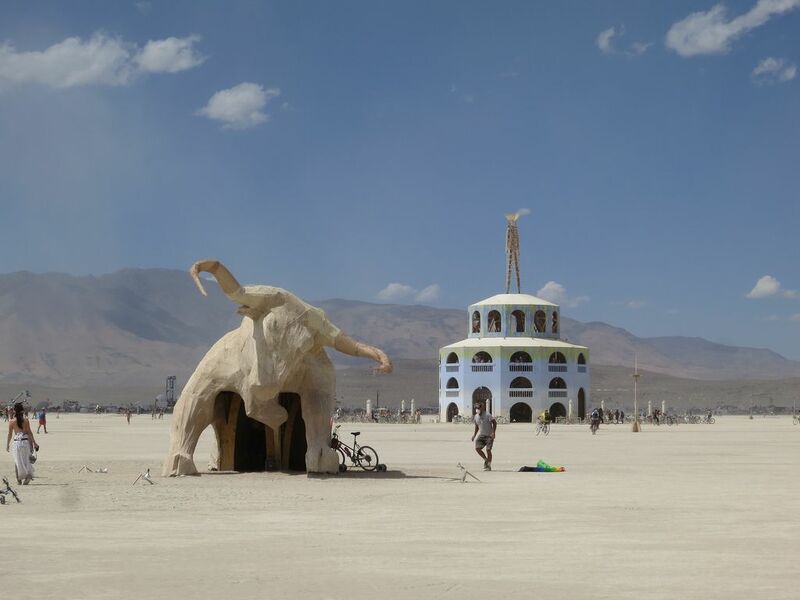 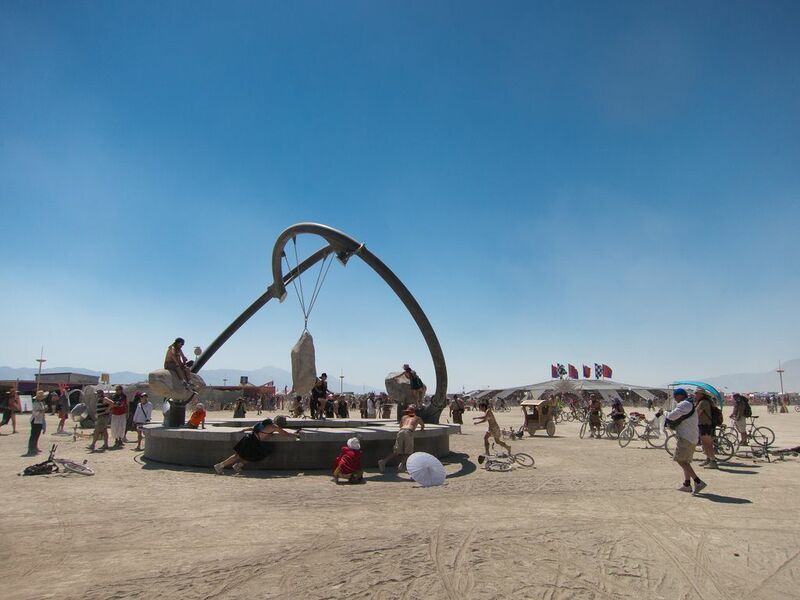 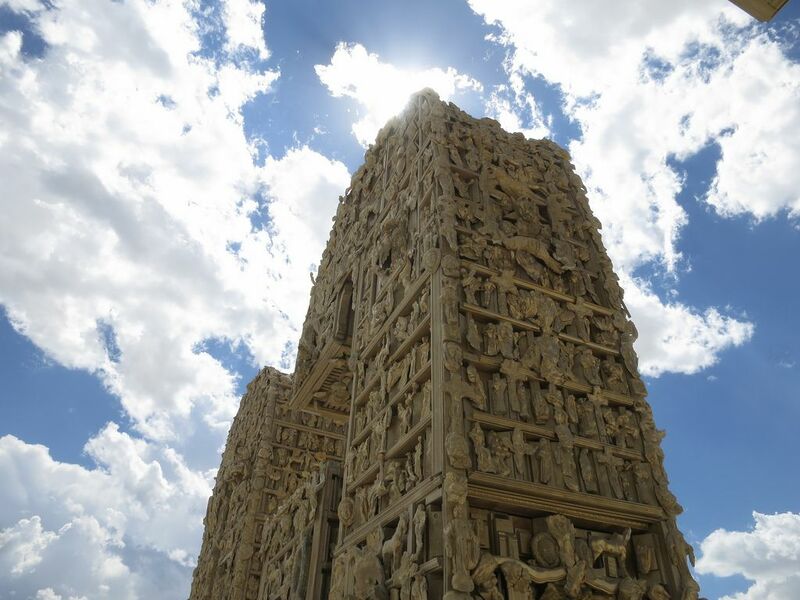 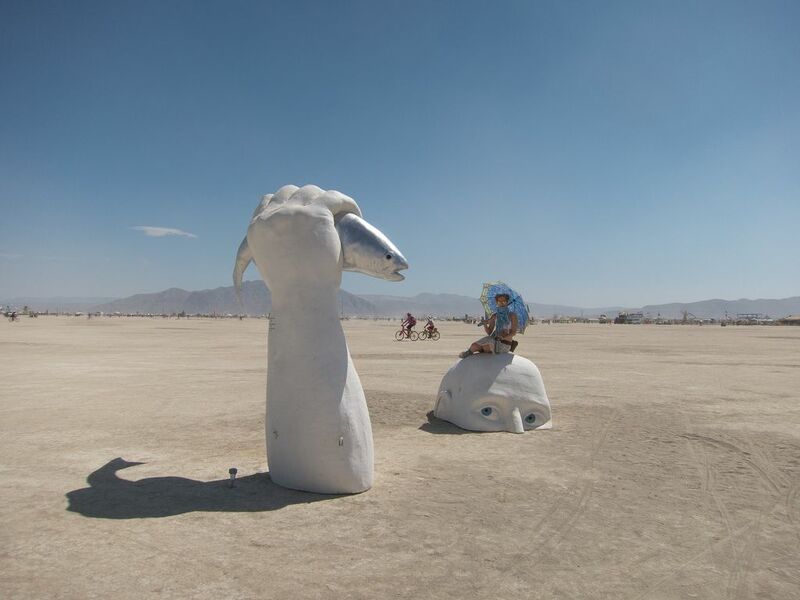 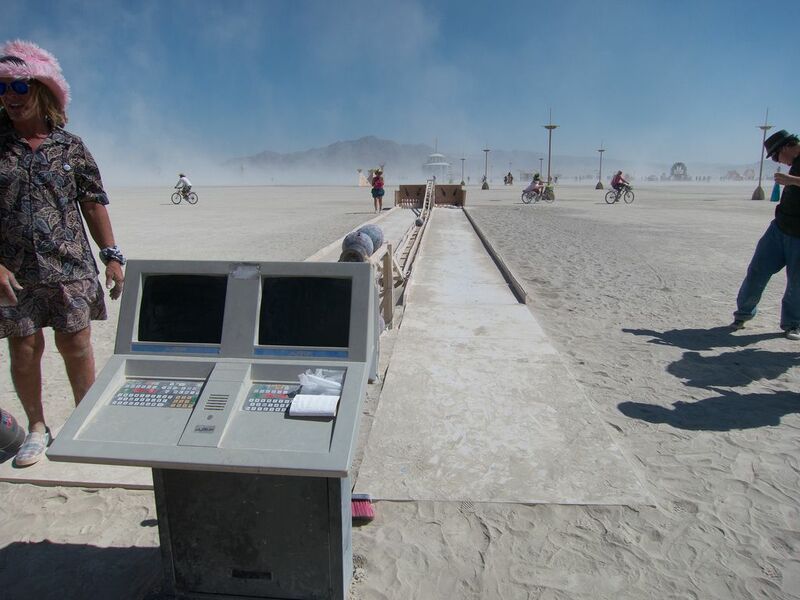 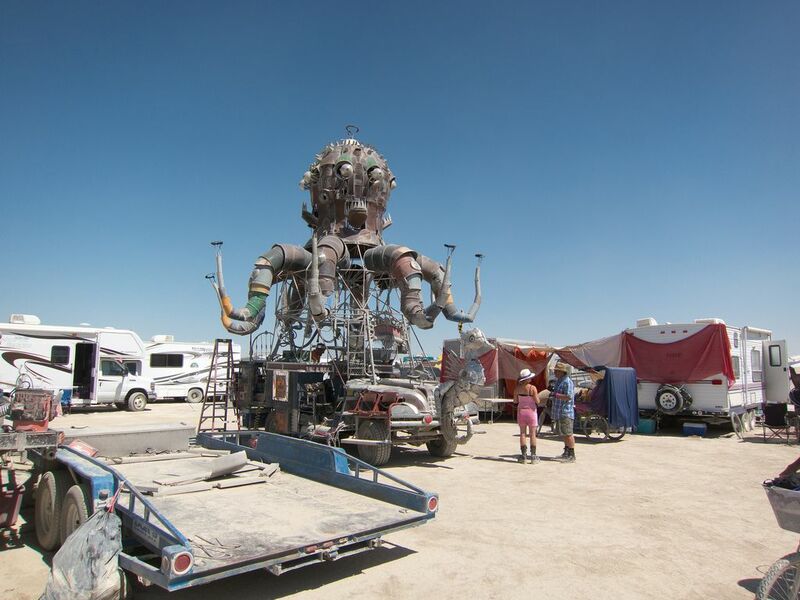 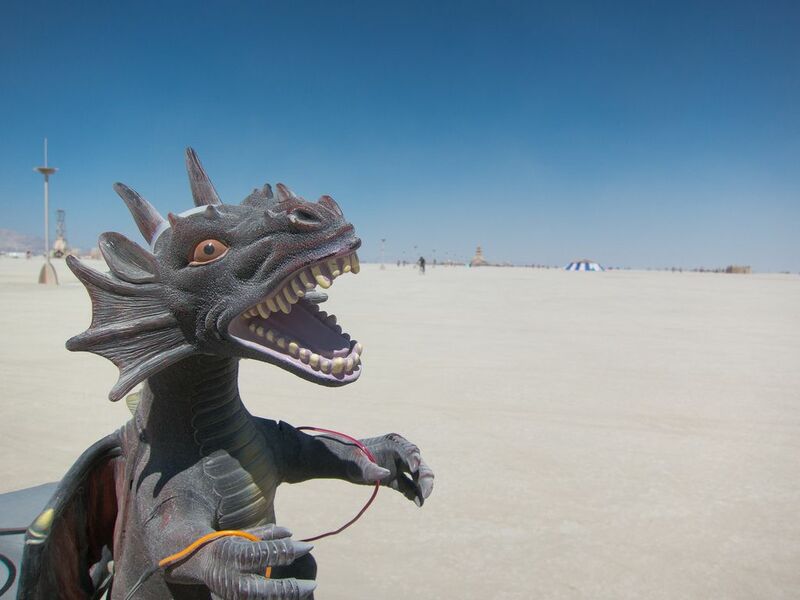 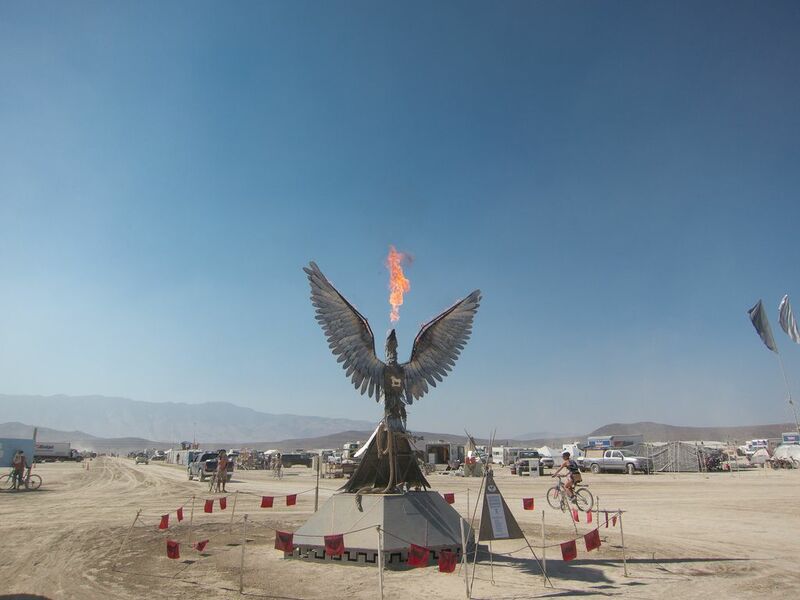 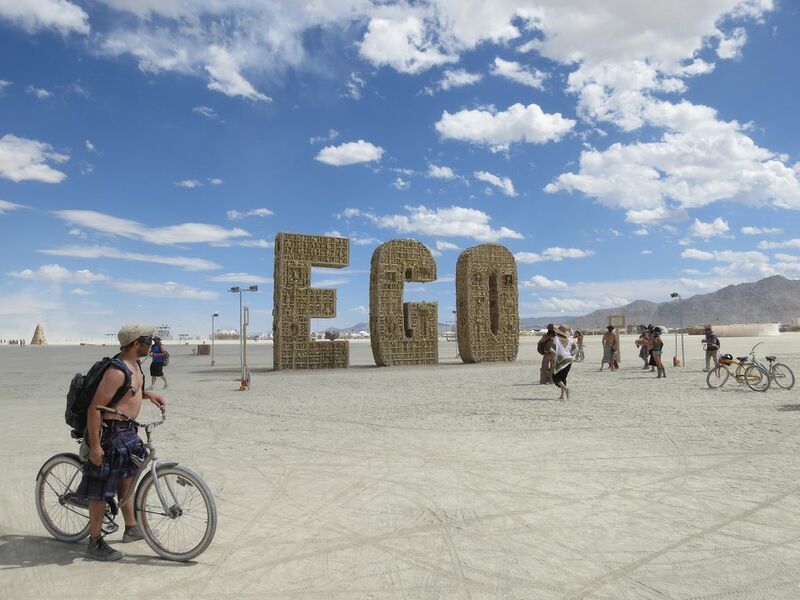 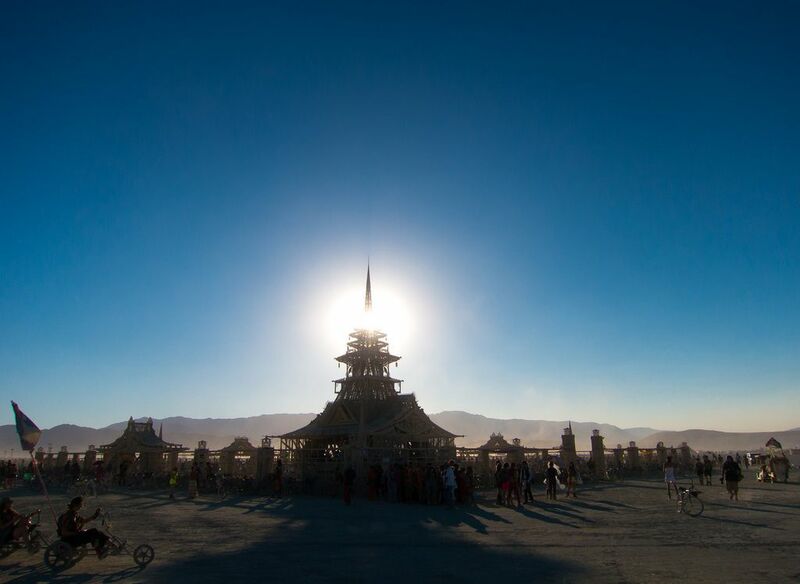 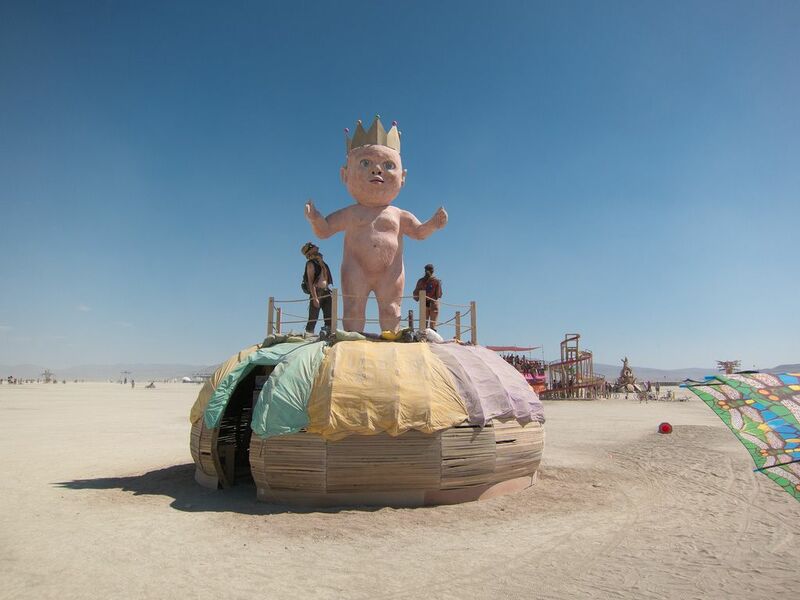 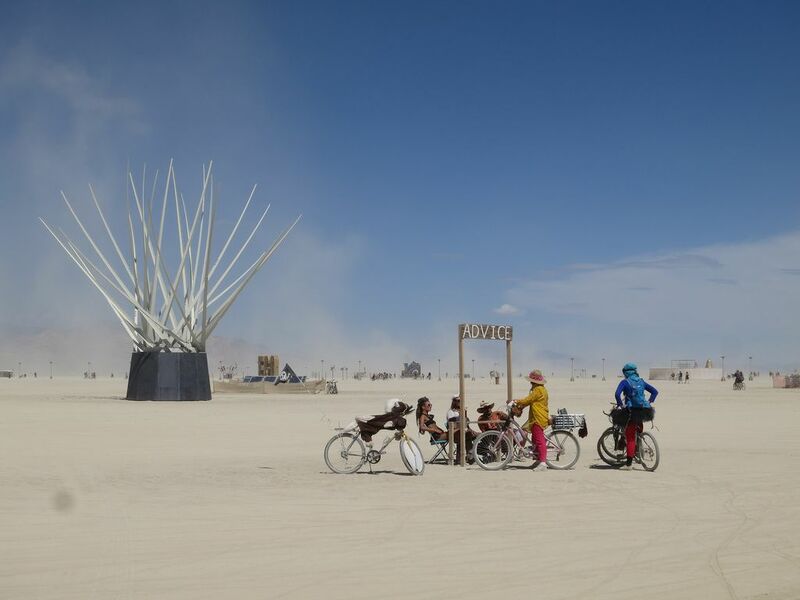 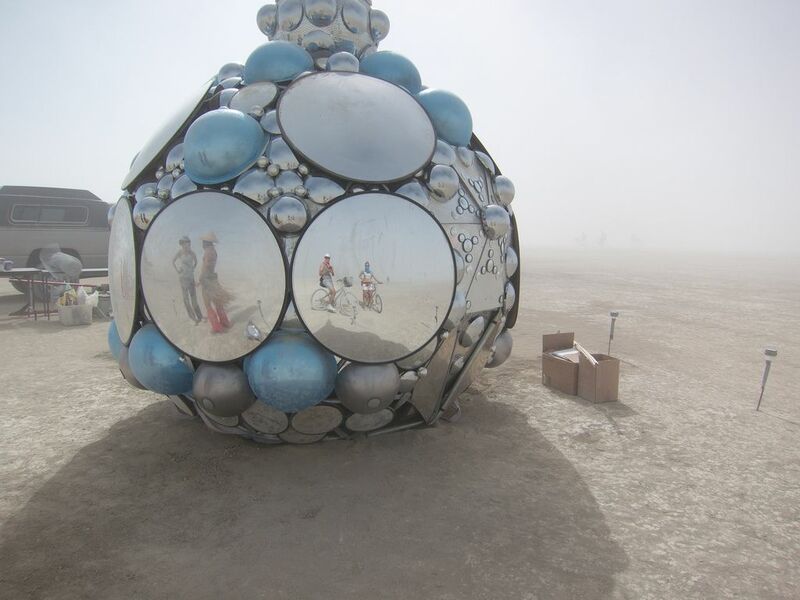 Burning Man is an annual festival in temporary community dedicated to radical self-expression. 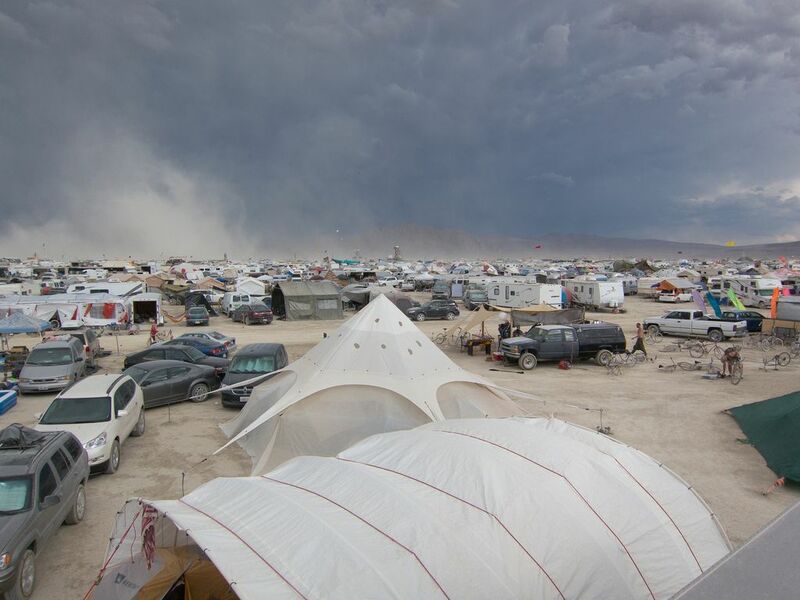 This event held in the Black Rock Desert in northern Nevada. 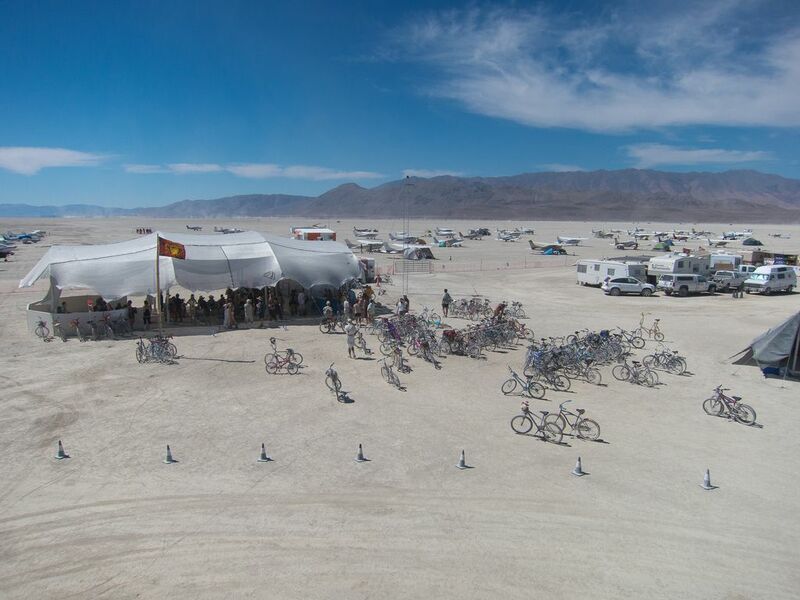 Tens of thousands of people create temporary metropolis dedicated to art and they depart one week later, having left no trace whatsoever. 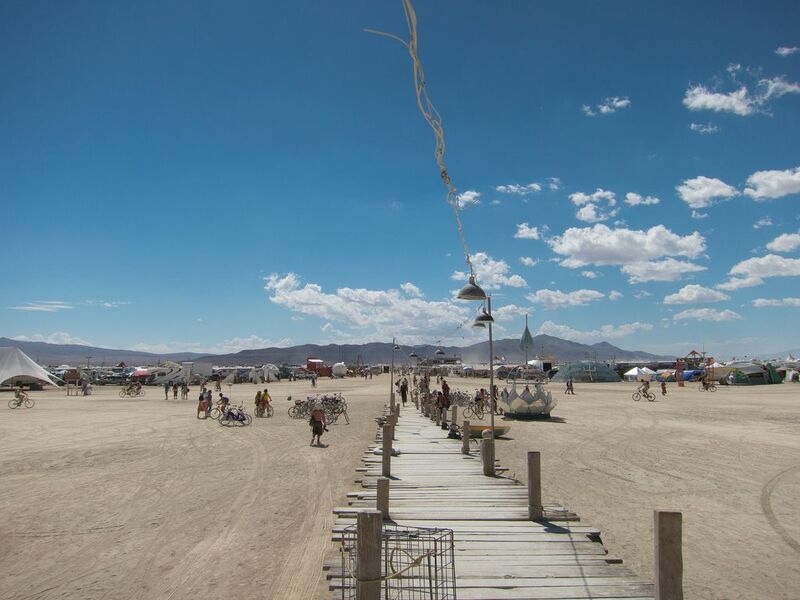 Festival begins on the last Monday in August, and ends on the first Monday in September.